At Angel Bunz we strive to bring you the best in green baby, green family and natural parenting products. 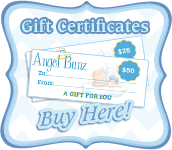 Everyone wants the safest products for their family and at Angel Bunz we feel the same way. Our products are chosen with safety, usefulness and style in mind! Like us on Facebook to keep up to date with all our latest news! 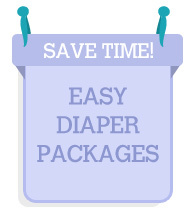 Cloth diapering can be confusing! To make it a bit easier we have put together some packages. 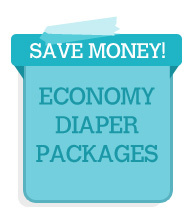 Angel Bunz has an amazing selection of cloth diapers and other eco-friendly products for babies, kids and families. If we won't use it on our own family we will not sell it! 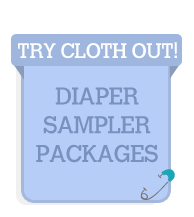 We carry top cloth diaper brands such as bumGenius, FuzziBunz, Swaddlebees, Blueberry, Flip Diapers, Applecheeks and much more. We also stock baby carriers from Boba, Beco, Maya Wrap, Baby Hawk and Moby. 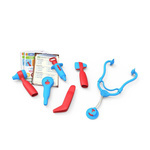 Don't forget our toys, blankets and nursing products to round out your nursery. 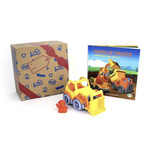 We have Green Toys, Aden + Anais, Hygeia, Maple Landmark, Piggy Paint and more. Located just outside Los Angeles, California we are available for local pick up or shipping. 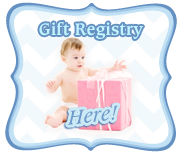 We also have a gift registry! When you create a registry with us you have the option of receiving cards to put into your event invitation.